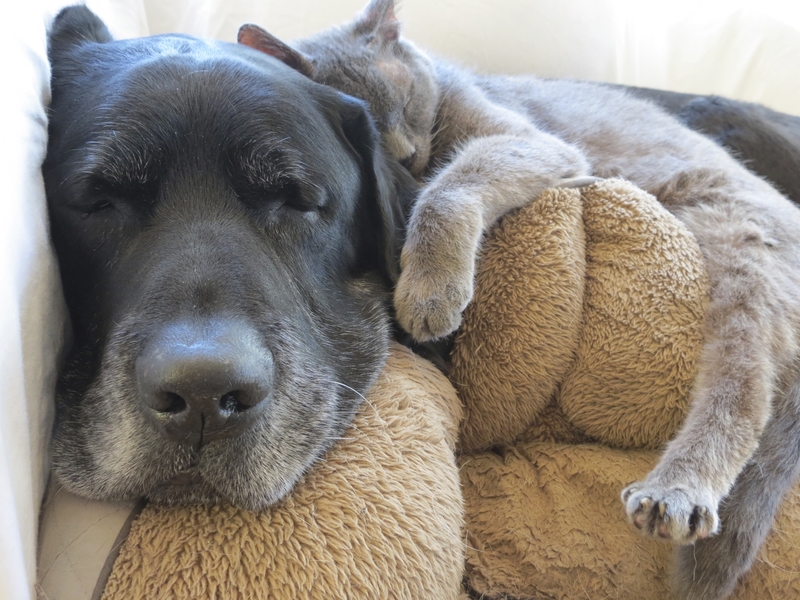 February is for the love of senior pets! Meet Blanca, one of our long-term seniors who is hoping to finally find the love of her life. Blanca is a 13 year old pittie mix who is a total sweetheart. She loves to play, snuggle, and keep you company. She's impeccably house trained, a perfect couch potato to binge your fave Netflix show with, and she loves to go for walks and car rides. She's a healthy girl with a touch of arthritis that make a ranch home or minimal stairs a good fit for her. She's a gorgeous, loving companion who is simply not a fan of other pets, which is why she's been waiting so long to find that special someone to share her golden years with. Maybe you want a couch potato to love on or know someone who does? Please share to help Blanca find her special person! Blanca is located in a private foster home in the NW suburbs of Chicago. 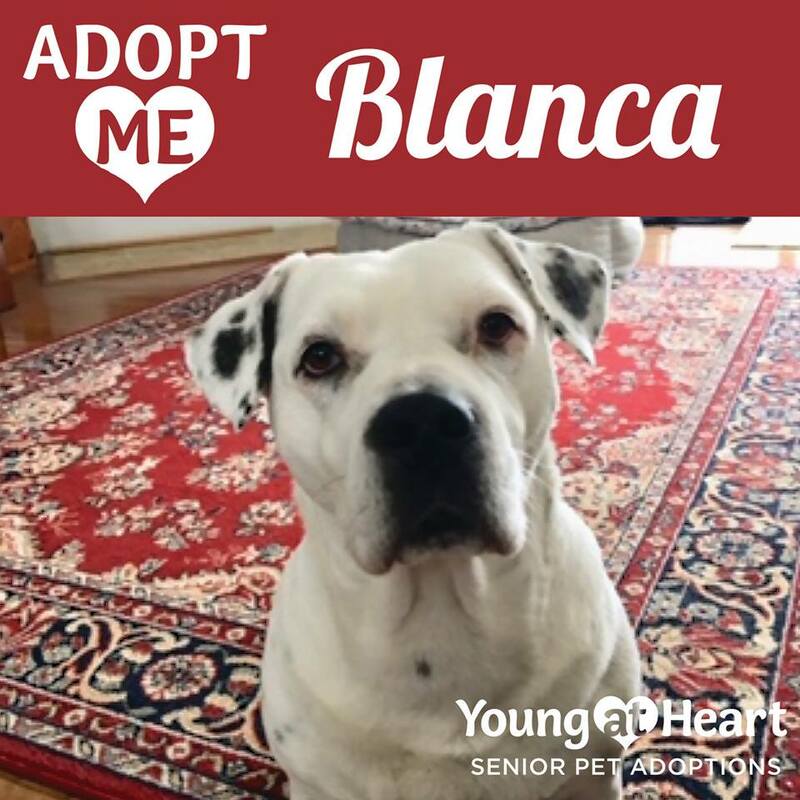 For more information on adopting Blanca or to fill out an adoption application, please visit http://www.adoptaseniorpet.com/dogs/blanca.